and the nature of this world of appearance. 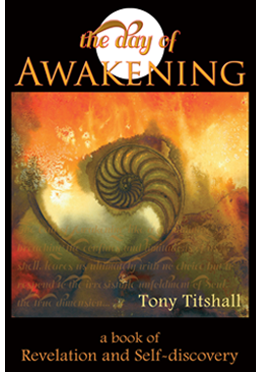 THE DAY OF AWAKENING is a book of revelation and Self-discovery, challenging our misconceptions and inviting our self-inquiry. It deals with states of awakening to mystical consciousness and the true nature of man; the practicality of mysticism and the simplicity of its healing truth in everyday life. It speaks of the path of initiation and includes examples of the highs and lows of every man’s earnest endeavor to accommodate and adjust to himself as he goes through the inevitable changes encountered in the Ocean of Consciousness on the way to Self-realization. But before we can proceed on the path of enlightenment, there are aspects of the spiritual life that need to be understood, facets of every righteous man’s journey, about which he may entertain false concepts and universal beliefs, such as: this world, healing, supply, mind, and body. In this book, a veritable modern-day Mystic’s Manual, all these are dealt with, as well as aspects of belief that assail man: what is Law, the effects of karma, understanding the nature of God, error, and prayer; meditation, forgiveness, and the truth of Individual Being. Like a germinating seed breaching the confines and limitations of its shell, it is the Call of Awakening, leaving us ultimately with no choice but to respond to the irresistible unfoldment of Soul, whose revelations of the moment lead man to an understanding of the truth of his being and his oneness with God. Life then becomes an awareness of the Living Word and not just words, such that thereafter everything speaks. Read extracts from contents, preface, and chapters. 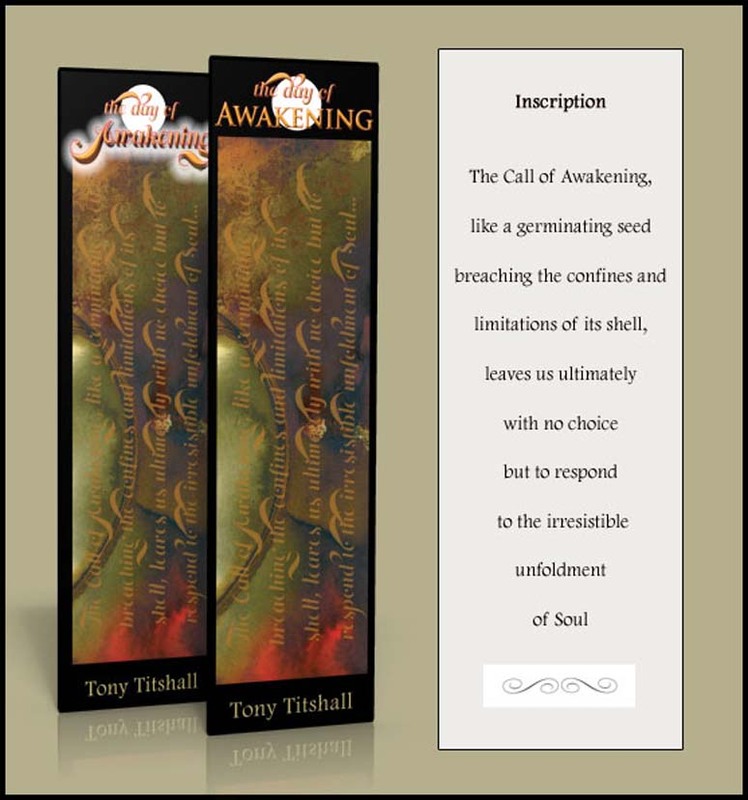 Listen to audiobook excerpts from The Day of Awakening. See details of the symbolism and imagery of the book cover. For international orders of more than one item, email for postal rates.